My theory is that food tastes best when you take a big bite full of different textures and flavors all at one time. You see I’m not much of a nibbler, which probably explains why I love sandwiches so much. You get crunchy, creamy, sweet, and salty all in one epic bite. On top of that, there’s nothing complicated when it comes to sandwiches, except for maybe how difficult it was for me to spell the word growing up…sandwitches? sandwhiches? It took me a while to get that part right. 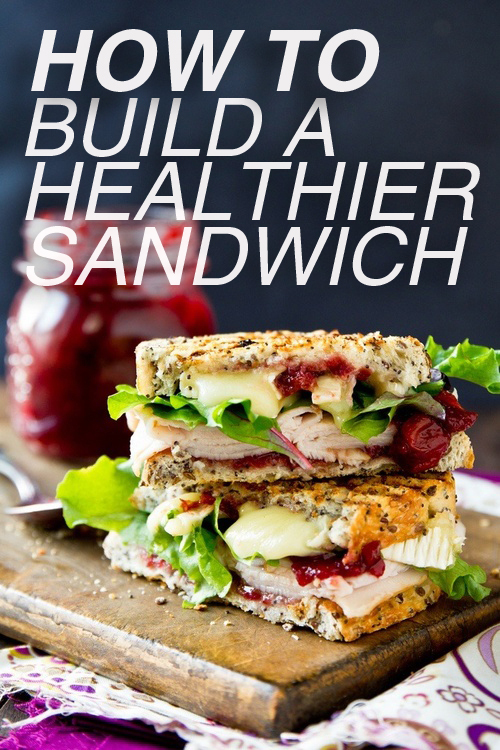 Even though building these beauties is simple, sometimes it can be tricky knowing how to build sandwiches that are healthy. Follow some of these tips and I guarantee you’ll want to make a sandwich your new simple go-to meal. Quick tip! Scoop out the inside of thick crusty bread, such as a baguette and Ciabatta, to remove some calories. You can use the bread to make breadcrumbs by blending it in a food processor and baking it in the oven at 300°F until brown. 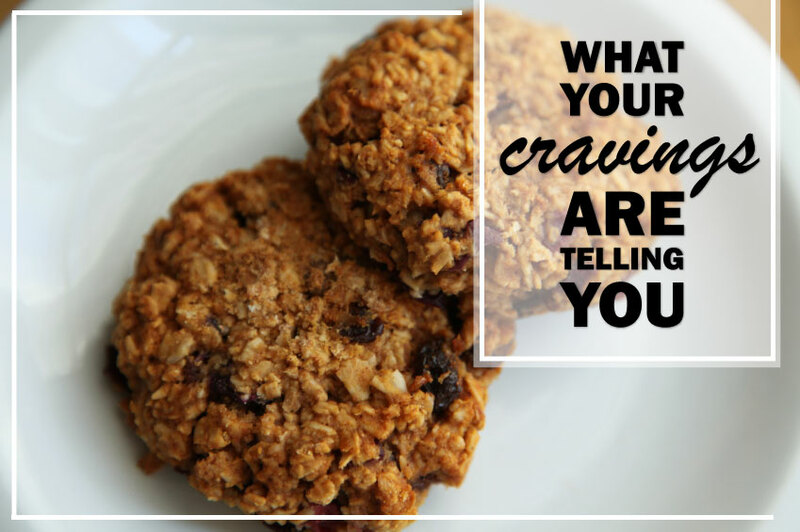 Here’s where the calories can really start to sneak up on you! Many of us spread thick layers of oil-based spreads to add moistness to our sandwiches. What if I told you that the moist factor could be achieved without adding excessive calories? Add a light layer of spreads like mayonnaise, Aioli, and creamy dressings on one side of your bread. By adding a thin layer, you will experience the full flavor without piling on the calories. Keep in mind only one tablespoon of mayonnaise has 94 calories and 10g of fat! Mustard such as Dijon, honey, spicy, etc. Don’t want to use spreads, but still want to add flavor? Toss your veggies in your favorite salad dressing and add it to your sandwich. Look for your favorite cheese made from skim or part-skim milk, which has less calories and saturated fat. Use just one thin slice! Look for meats naturally low in fat and saturated fat. Aim for less than 500 mg of sodium per serving. Some processed meats are very salty. Choose deli meats free of nitrates and nitrites, which are used as preservatives. Chicken, tuna, or egg salad made with Greek yogurt instead of mayonnaise. Tofu: made from soybeans and is subtle in flavors so it will easily absorb any spices or marinades. Tempeh: made from fermented soybeans and has a unique flavor different from tofu. It has a great chewy texture and it is packed with protein and fiber. You can also make it without meat and pile on hummus and more veggies! The last step is slicing it diagonally… it makes the sandwich infinitely better.